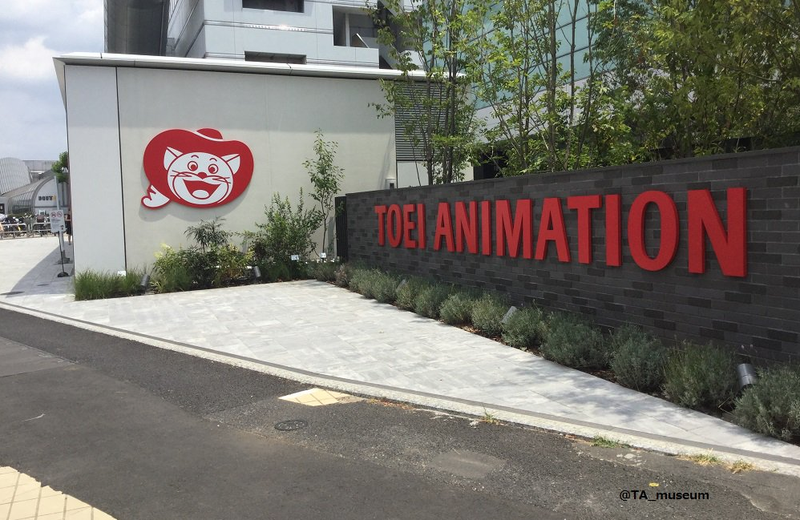 Toei, of course, is responsible for the One Piece, Dragon Ball, Galaxy Express 999, Mazinger Z and Sailor Moon anime shows. At the museum’s various exhibits, visitors can learn how anime is made and check out original drawings and animation cells. The museum is currently in a preview, but will officially open to the general public on July 28. Below are maps, showing how to get there. A special Pretty Cure exhibit is being held from the opening.